Well, welcome to the first Five Minute Friday of 2015! Of course this writing party is hosted by Kate Motaung over at Heading Home. 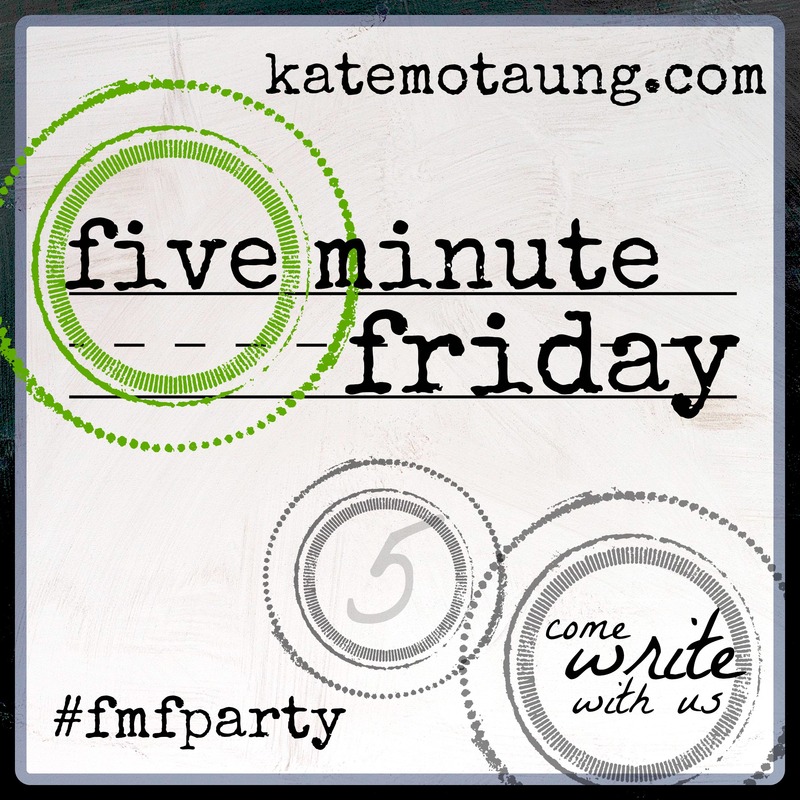 You know how FMF works: Kate gives us a word prompt, then we each free-write for five minutes. No serious editing, no perfectionism allowed. It's a little bit dangerous but a lot fun. For today the prompt is Welcome. We were somewhat apprehensive. We hadn't visited a new church in quite a while, and the last one hadn't been a good fit. We hesitantly opened the big doors and stepped inside, hoping to slip into the back row without being noticed. No such luck. We were immediately greeted by a man with a big smile who introduced himself as Walt. We chatted for a few minutes, then he introduced us to a few other people who were in the narthex. For me as an introvert, this was not my moment of greatest comfort. The service was starting--we could see through the large glass panels--and we were still meeting people. They asked about us, where we lived and what we were looking for in a church. I remembered telling Bob that we were looking for a Bible-teaching church, and he said, "Well, if that's what you want, you're in the right place!" In those first minutes, I started to feel not only comfortable, but at home. That welcome made all the difference. I've never felt more welcomed into a group which has become family to us. Now, seven years later, we're among the ones who try to make newcomers feel welcome. It's still out of my comfort zone, but I'm trying and, I think, doing okay with it. We occasionally hear stories about regular attendees who aren't so friendly, but it's up to most of us to overcome the few of them. We never know who will walk through the door, but if we practice hospitality--as was displayed so wonderfully on our first day--each of those visitors will feel welcome. As the author of Hebrews wrote, "Do not forget to show hospitality to strangers, for by doing so some people have shown hospitality to angels without knowing it." Click the button for more Five Minute Friday to read more, to link up your own post, or to leave your thoughts as a comment on Heading Home. Of course I welcome your comments here, too! I love that you found a welcoming church! It's so very important to make people feel welcomed, whether it's in our classrooms, our church or our homes. A perfect entry for the writing prompt. I know that's a great feeling to be sincerely welcomed. Soon I'll have to search for a church and hope for the same thing. this is the best 5 minutes I have ever read! Nice, very nice. We had such a similar church experience. Though my husband is much more the introvert. We had gone to a church 27 years ago. The folks were caring and prayed for us, but lack warmth. We felt isolated other than for the praying. Then someone encouraged us to return. It was a different church. We were greeted as Melissa. So we stayed. And we are now part of a loving, caring, growing, loving church family that serve, teach, share the good news. And we are glad to be part of this church. Also, we were glad that we didn't hold any grudges. Be patient, love, be forgiving, and trusting. God will find you the way, with the proper timing. That was a great 5 minute read. I'm glad you found the place God wanted you.